We are pleased to be able to announce that we have reached an agreement with CDK Global to build joined-up experiences between autoVHC and the CDK dealer management system (DMS). This will create an end-to-end solution which enables automotive dealerships to seamlessly transfer data pertaining to jobs, parts, stocks, prices and more between the two platforms. By joining the CDK International Partner Programme, autoVHC will be able to offer dealerships a more unified and integrated approach to customer care and data analysis, and ensure that dealerships already deploying a CDK DMS can leverage their existing investment when integrating autoVHC’s platform. 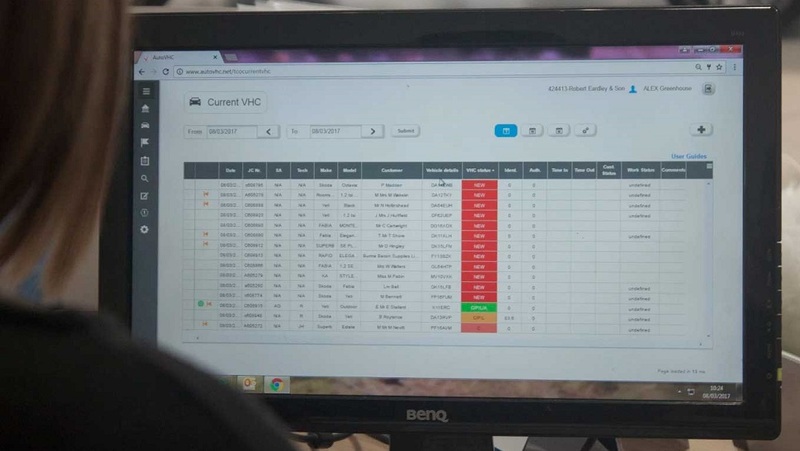 Any aftersales activity recorded in autoVHC will be automatically written to the Repair Order in the DMS, giving a single pane of glass view, whilst allowing dealers to call a central data store to ensure that customer information is kept up to date, ensuring the most informed service possible.